Computational particle fluid dynamics denotes a category of numerical and computational techniques for solving equations of fluid dynamics in which the fluid continuum model is replaced by a finite set of particles. The pioneering developer of these methods, and of commercial software that encapsulates them, is CPFD Software LLC. Avoiding costly reactor shutdowns and repairs. Increasing production of reactor products and yields. Ensuring success of scale-up operations. Predicting performance without prototype investment. 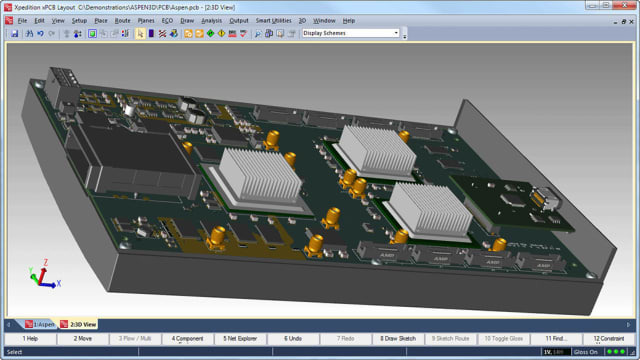 Democratization of engineering modeling and simulation. Topology, materials and process optimization for additive manufacturing. Simulation for the Industrial IoT and Industry 4.0. Naisbitt’s 1972 classic of forecasting and futurology.